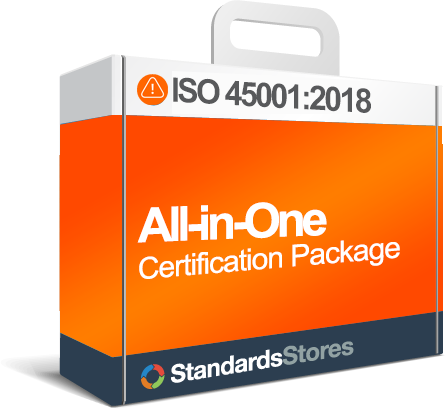 Webinars are a convenient option for in house ISO 45001 Training. 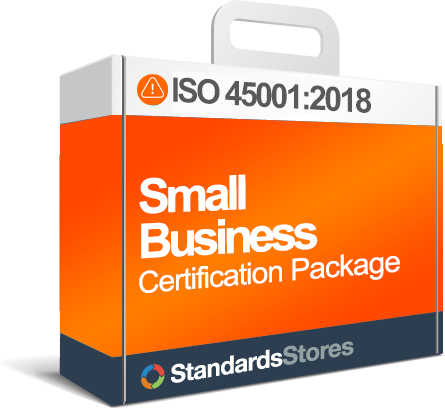 45001store.com offers a large and searchable course list for ISO 45001 webinar training. The convenience of ISO 45001 webinar training is not the only benefit. Many of the ISO 45001 webinar courses are low to no cost. 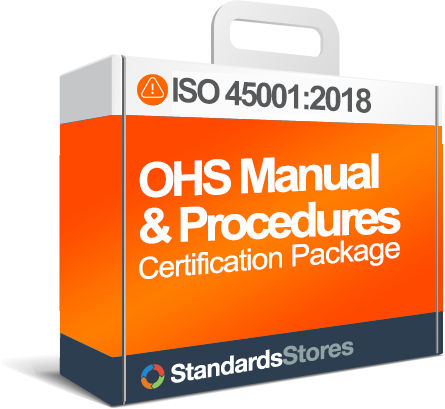 Who benefits from ISO 45001 Webinars? Any manager, supervisor, or employee who wishes to develop and use a structured, problem solving methodology for the purpose of corrective action, preventive action and continual improvement.